They already have release time-slot and number of episode already. Why aren't we getting the full cast list??? Just waiting the PH reveal the detail some time later.. Even just highlights at least we have something to be called new news or this is just kind of insider . Hotel deluna theme is about Mistery fantasy Romance . Wish the outcome become a wonderful an artistic in technical, concept and story. Another piece of news translt by this uaena accnt. Condolences and sympathy for korea, wish the government could handle this disaster faster. Independence /under japan colonial era? A kind of magic mirror? 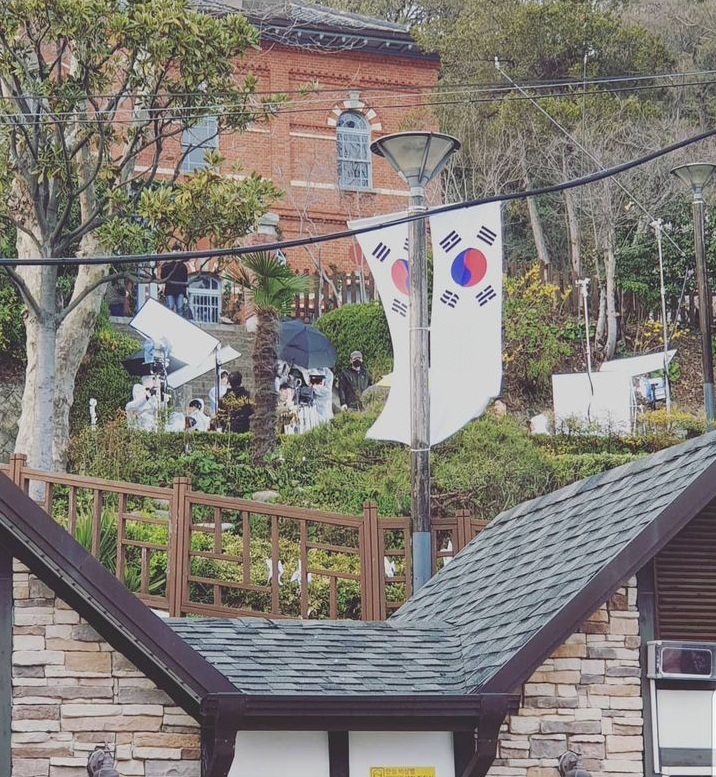 Seen all recent site scene Hotel Del luna been shoot pretty interesting, the story seemed would be going back and forth that's way till now we don't have so much update about another cast, since many actors not involved in the story for start till the ends. The plot is quite fascinating to wait because so much good possibility to develop a strong heart flustered story in lapse era wish Hong sisters made it grand little bit tricky to give JMW a kind patriotic Noble women who involved at all stage to founding Korea nowadays, it's not just about romances but to tell story a women contribution and her weights to witnessed all the history been made in pain, misery and joy to reveal her live story why she must end her live under curse. It's more easy to pulled a string to intertwine the plots without being dragged in long bored explanation just need a good smooth directing to polishing story and good actor's acting to convincing the viewers such stories is exist .